After experiencing hardships encountered as a single teenaged parent, suffering the loss of a child to a Hit-and-Run, dysfunctional marriages, much adversity and ridicule, Katrina Vantassell found her life to be in dire straits. Alcohol binges became her temporary source of comfort. But, God used those storms to catapult her into the ministry that she was chosen to do. 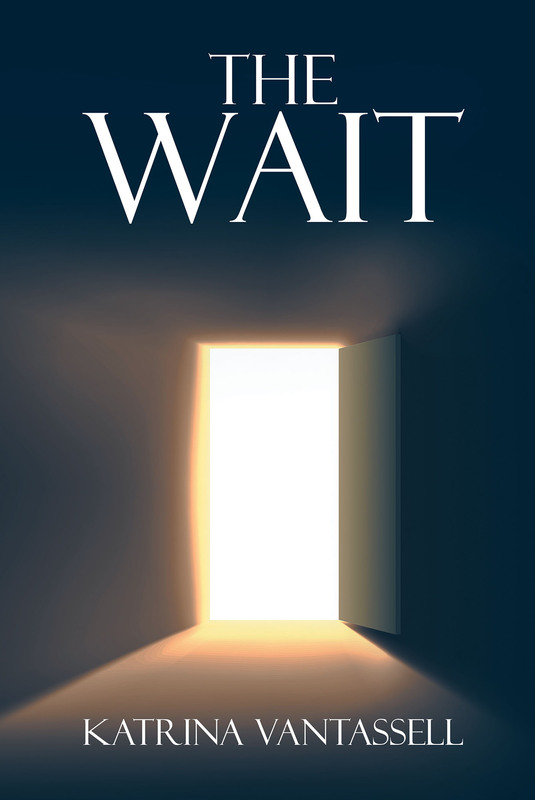 "THE WAIT", is a powerful story of Hope and Redemption. It is an inspirational message to many whom may be experiencing or have experienced Hidden Abuse and Brokenness in relationships. You may feel trapped in a Cocoon with no way out. You may have lost your self-worth and identity. You may find yourself walking on eggshells. But, when God is for you, who can stand against you! God will make your name great. He will elevate you and make your biggest mistakes your greatest testimony! What the enemy meant for your harm, God will turn it around and use it for His Glory! So, if you find your life in dire straits and you feel all alone in this, know that there is still Hope! God will turn your mess into a message; your test into a testimony! He will meet you right where you are, just like Jesus and the Woman at the Well; just like Paul on the Road to Damascus! Let NO ONE rob you of your dignity! Know your worth and own it! What the naysayers think…is a NON-Factor!